I was walking out of CVS when I suddenly hear dembow close by ( Not uncommon in town and country). We all know Sandra D can’t resist music and I can definitely spot a Zumba mix when I hear one. Across the parking lot I spotted a small fitness studio. The staff spotted me bopping my head and came out and invited me to join the class ( How could I say no!). 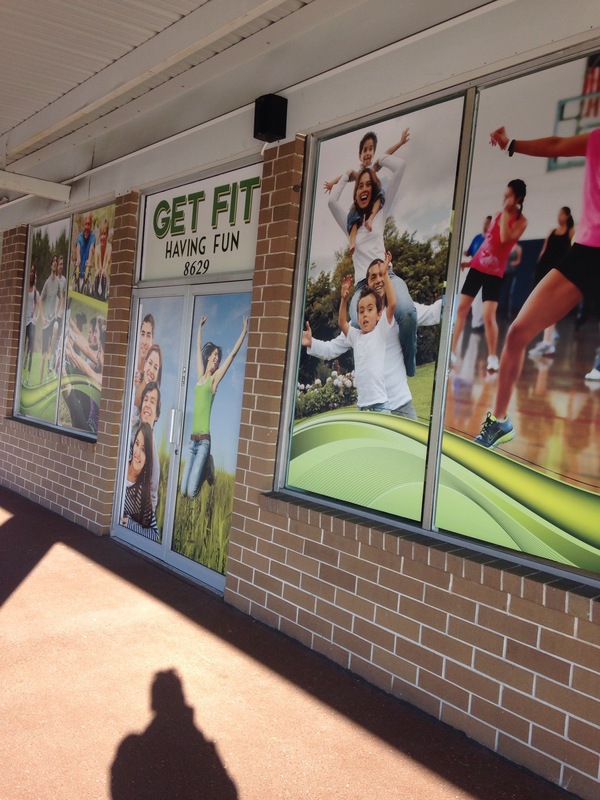 Get fit, having fun is a local fitness center that helps the community loose weight, get healthy and eat better. The best part is that is family friendly! Yes bring the kids. I love finding local gems focused on motivating the community. I didn’t enjoy all the Herbalife advertisement but the positives definitely outweigh the negative.